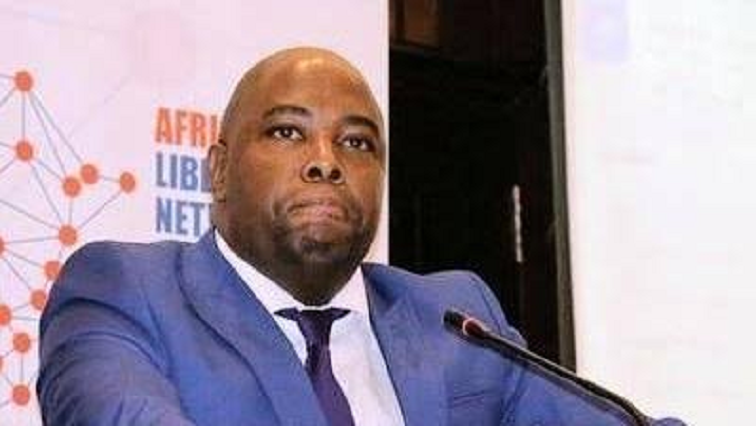 City of Tshwane Mayor Steven Mokgalapa is expected to visit Attridgeville and Lotus Gardens, west of Pretoria, on Monday. A violent protest by residents led to classes being disrupted at most schools and people prevented from going to work. The community is protesting over high municipal rates and lack of housing delivery. Scores of angry residents have gathered outside the police station while others are re-grouping to barricade the roads, especially entrances leading to the townships. Mokgalapa says the issues being raised will receive attention. “We have to look at the billing issues that they are raising and what are the real issues; is it that the bills are high because they are in arrears; or, is it because the municipality is charging high rates? So, we have to have a look at what is it they are calling for, and in terms of housing, where are the issues of houses that they are specifically talking about,” says Mokgalapa. The post Tshwane Mayor to visit protest-disrupted areas in the city appeared first on SABC News – Breaking news, special reports, world, business, sport coverage of all South African current events. Africa's news leader..